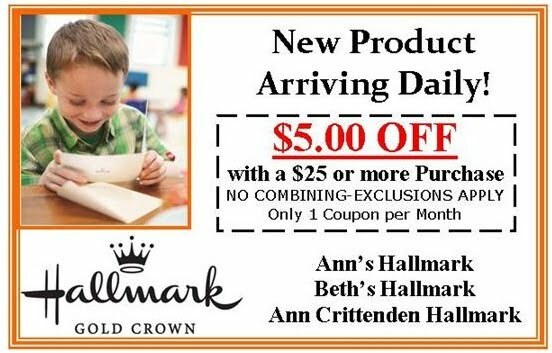 Ann Crittenden Hallmark Gold Crown Stores proudly serve the Piedmont Triad. We strive to provide the very best in social expression products as well as personalized service. Use this website to obtain helpful information regarding our stores.